A complete smile is a healthy, functional smile. If you lose some of your teeth, you can benefit from restorative dentistry. Restorative dentistry aims to restore the function and aesthetics of your teeth and gums to as close as possible to their original form and state. It involves a range of procedures that employ modern and sophisticated techniques using high-quality materials. At Bendigo Smiles, our highly skilled doctors will help re-establish your smile for good overall health. Our restorative dentistry treatments ensure you will look younger and achieve healthier smiles for years. When teeth have been extensively damaged by dental caries (cavities), regular fillings may not be sufficient to fix the problem. In such cases, we recommend that the teeth be restored with onlays or crowns. These are made up of ceramic or metal, or a combination of the two, and are fabricated in a dental laboratory and thereafter cemented onto the teeth. These restorations are much stronger than fillings and can withstand far higher stresses. Bridges are an option to replace missing teeth. They utilise the support of teeth on either side of the gap left by the missing teeth. The main drawback of bridges is that the adjacent teeth need to be cut down to support the missing tooth. Bridges also need to be fabricated in a laboratory before they can be cemented in place. 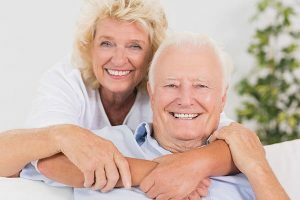 At Bendigo Smiles we can provide you with high quality full and partial dentures to replace missing teeth and restore your smile and health. 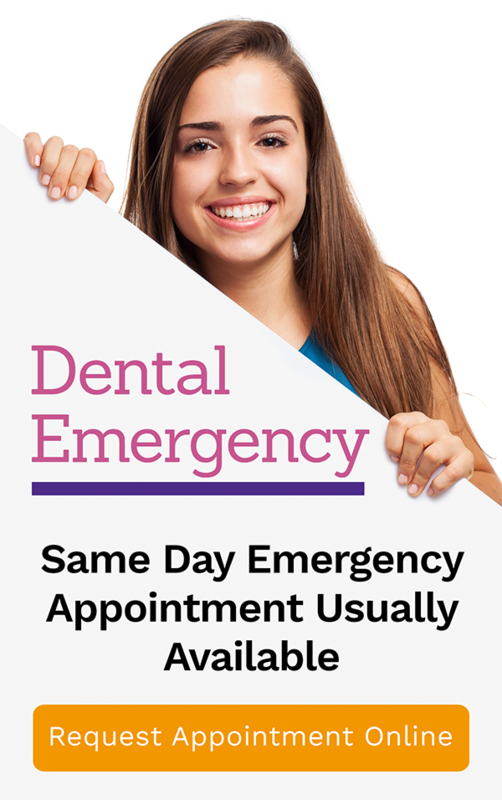 Our dentists are well trained in diagnosing and assessing the best treatment options for you. We also provide immediate dentures, wherein the dentures are inserted the same day the teeth are removed. Dental Implants are the best long-term option to replace missing teeth. This modern restorative treatment is made of titanium and is surgically placed in areas where teeth are missing. The crowns are then cemented onto the implants after a period of healing. Don’t suffer from the consequences of missing teeth. Thanks to modern dentistry, you have endless possibilities of restoring your damaged smile. Bendigo Smiles offer state-of-the-art and high-quality restorative dental work for patients in Bendigo and surrounds.